A static website is required by the company if it is looking to showcase its company profile and contact information on the internet and want to display it in fewer words only. 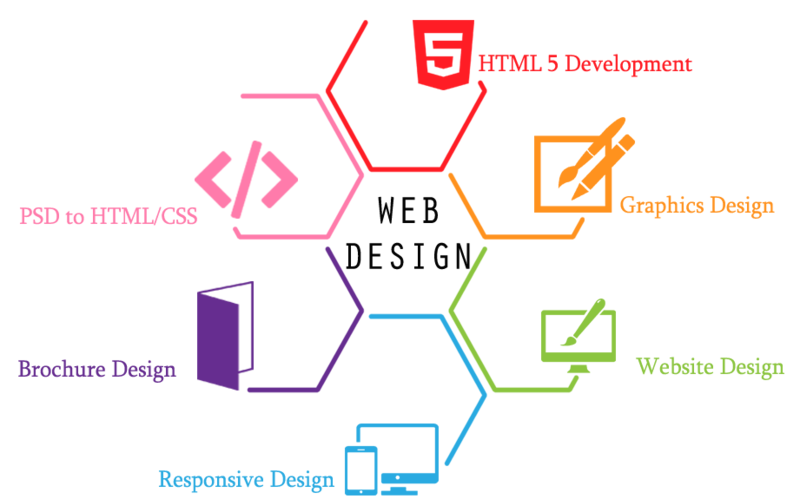 It costs less but it does not allow you to change any content of the website without technical knowledge of website designing. A dynamic website is required by the company if it is looking to showcase its company profile, portfolio, products and contact information on the internet and want to update the information time to time. Client gets an administrator level control of the website where he/she can update this information without any technical knowledge. Cost of dynamic website depends upon the requirement and can not be determined without understanding it. Web Portal is a form of website in which a website visitor also has access to numerous functions and features along with the administrator of the website. At Blue Eagle Infotech, we have developed and successfully launched more than 30 web portals which are highly scalable and running seamlessly. 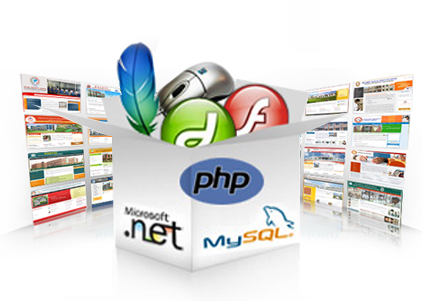 Cost of developing a website completely depends on the requirement of the client. You may be requiring a 6-8 pages static website with company information which may cost you mere $250 or you may be requiring a portal with lots of functions and features which may cost you higher. At Blue Eagle Infotech, you would be given the best price and time of development before starting the project. Easy and attractive user interface to give user the best feel. Right flow of applications: We work hard to avoid confusion while using the website.